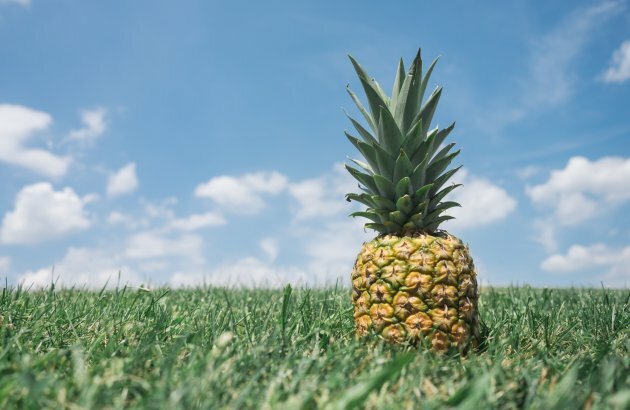 Welcome to our affordable, friendly community! Enjoy the cozy seating areas in our community room. Minutes from downtown Wahiawa grocery stores and shopping. Our experienced maintenance staff is on call 24-hours a day to keep your home running efficiently. 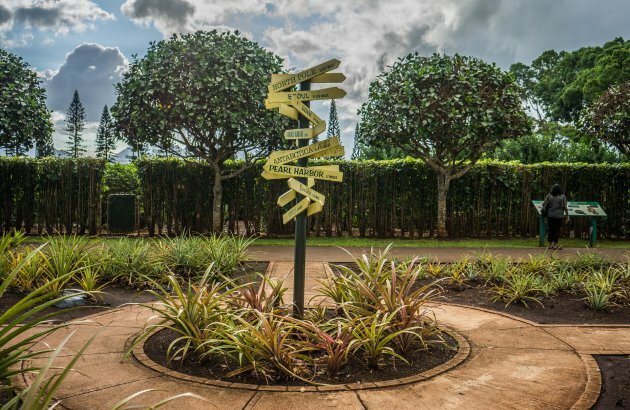 Enjoy the peaceful atmosphere of the Wahiawa community. 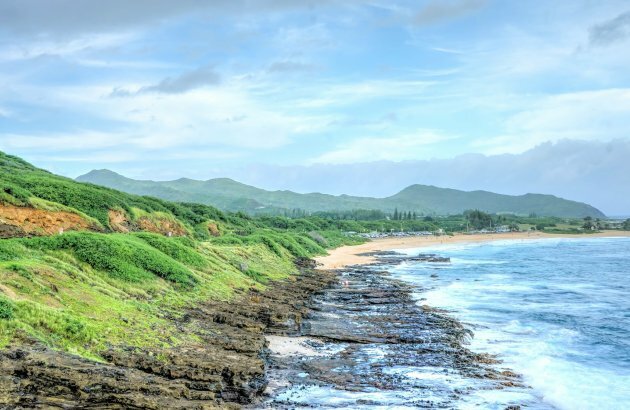 Only twenty minutes from O'ahu's breathtaking North Shore. 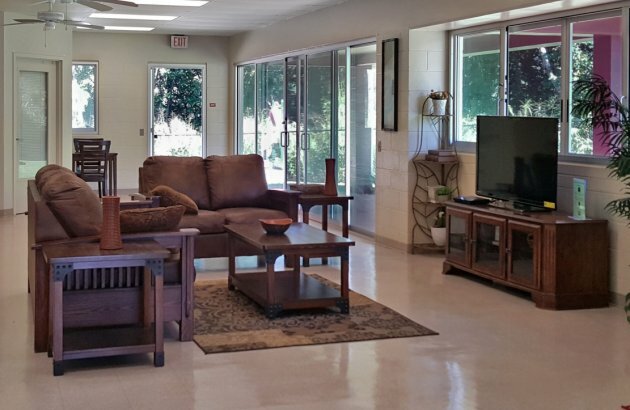 Our friendly community has 119 apartments, including nine specially-designed handicap-accessible homes. 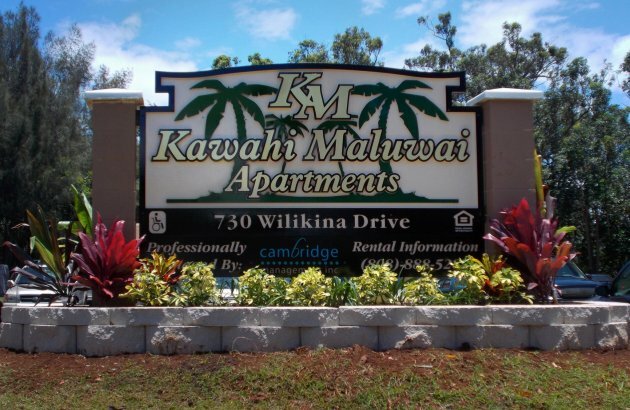 Fully renovated in 2012, Kawahi Maluwai homes are comfortable and efficient. 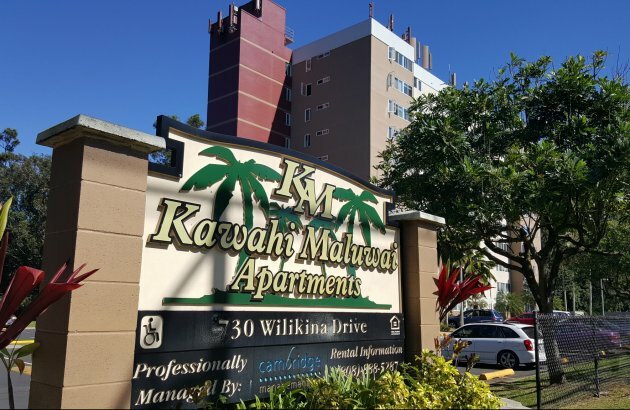 Our residents enjoy secured key-card entry, assigned parking, plentiful guest parking, two elevators, electric appliances including microwaves, and convenient shopping minutes away in downtown Wahiawa. Give us a call! We're now accepting applications for our HUD waiting list.